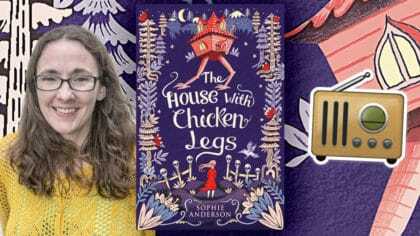 Bex chats to Sophie Anderson, author of The House with Chicken Legs! Hear them chat at 5:30 PM on Wednesday! 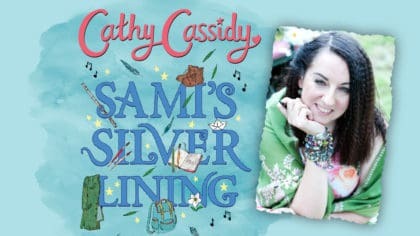 Bex is chatting to another great author on Fun Kids this Wednesday! It’s Sophie Anderson who has just written a book called The House with Chicken Legs! In the story, Marinka dreams of being able to stay in one place long enough to make friends, but her house has different ideas. Every now and then, the house grows chicken legs and walks away, leaving Marinka to chase after it. Find out more about the book and its author in The Club with Bex at 5:30 PM this Wednesday.